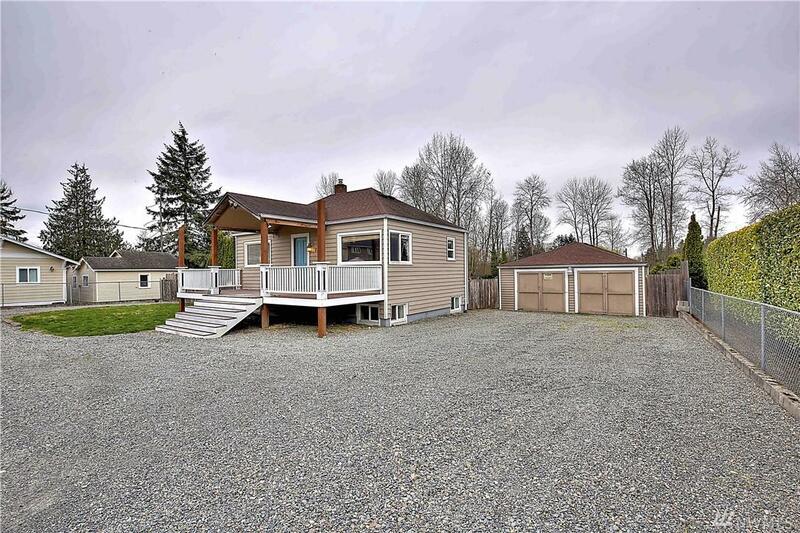 Wonderful freshly renovated Tacoma home! Enjoy brand new floors as you step in & soak in the abundant natural light pouring in. The kitchen boasts new cabinets, counters, stylish farm sink & stainless appliances - ready for sharpening your chef skills! French doors lead to the master bedroom - complete w/ cedar-lined closet! 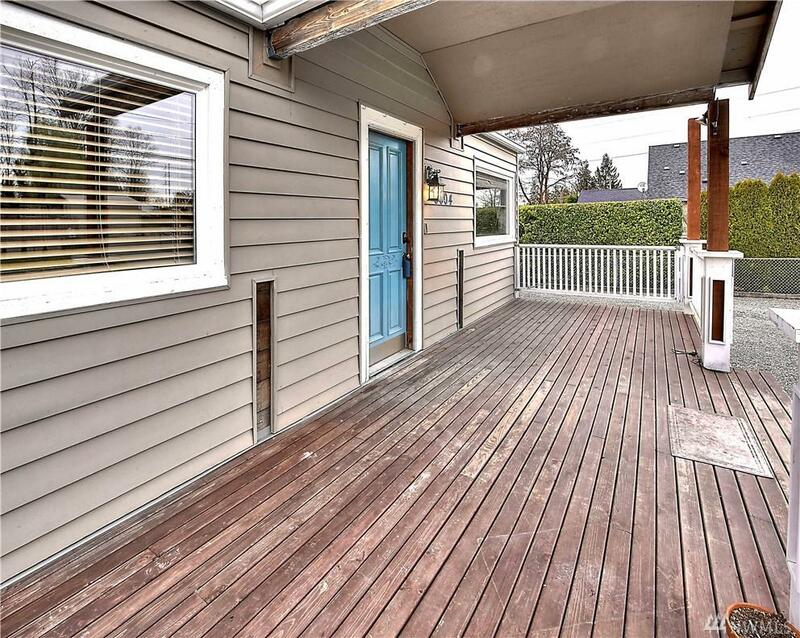 Downstairs, find tons of potential for extra income, or room to spread out & grow. 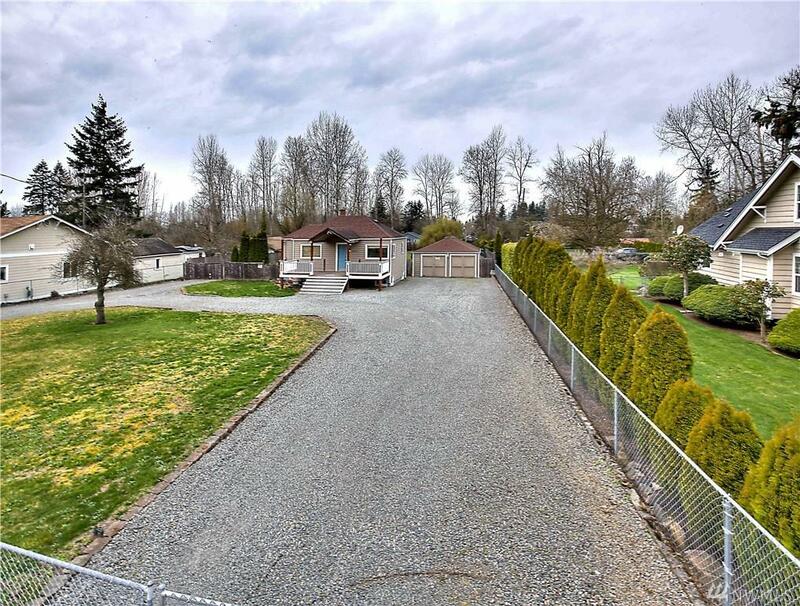 Sitting on over an acre, there is plenty of room for your BBQs & setting up your garden!